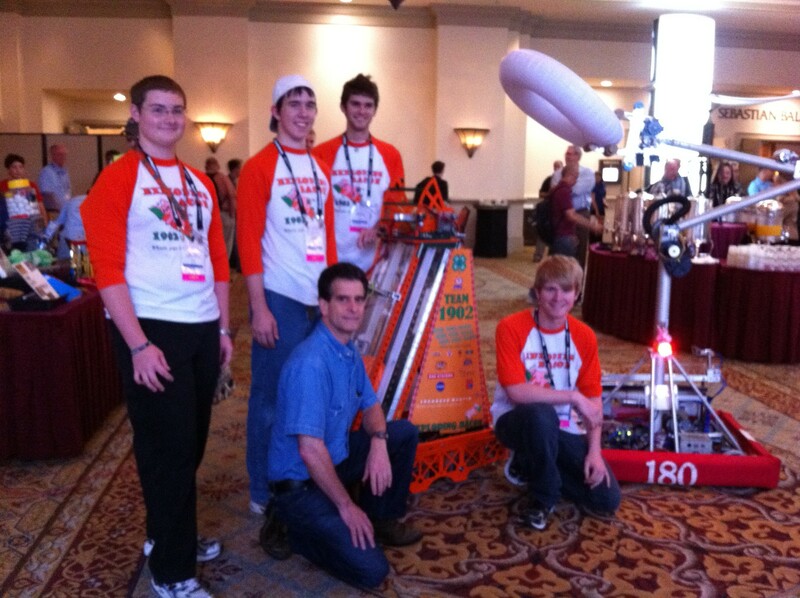 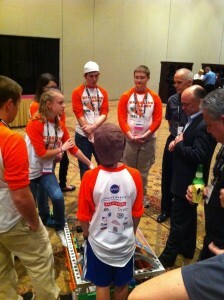 Helped FLL teams with set-up, programming and strategies. 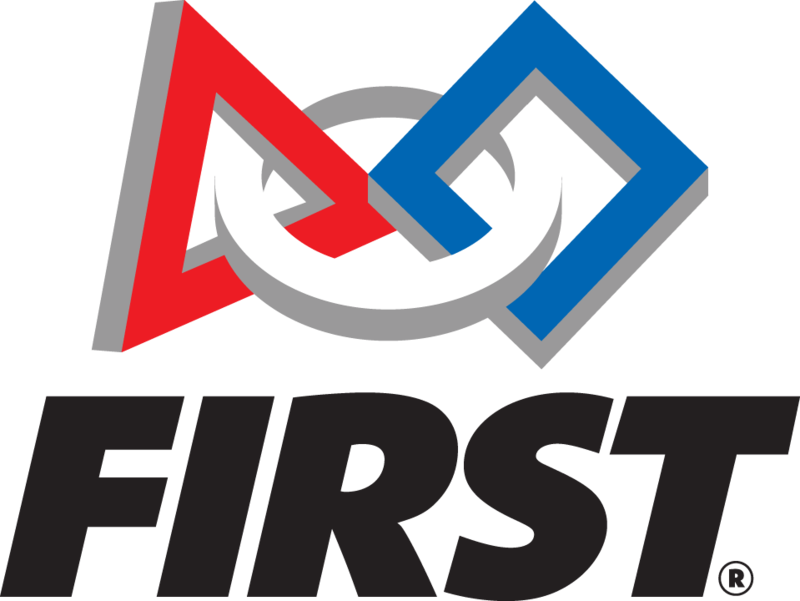 Assisted FIRST at the Florida State FTC Championships with volunteers and clean-up. 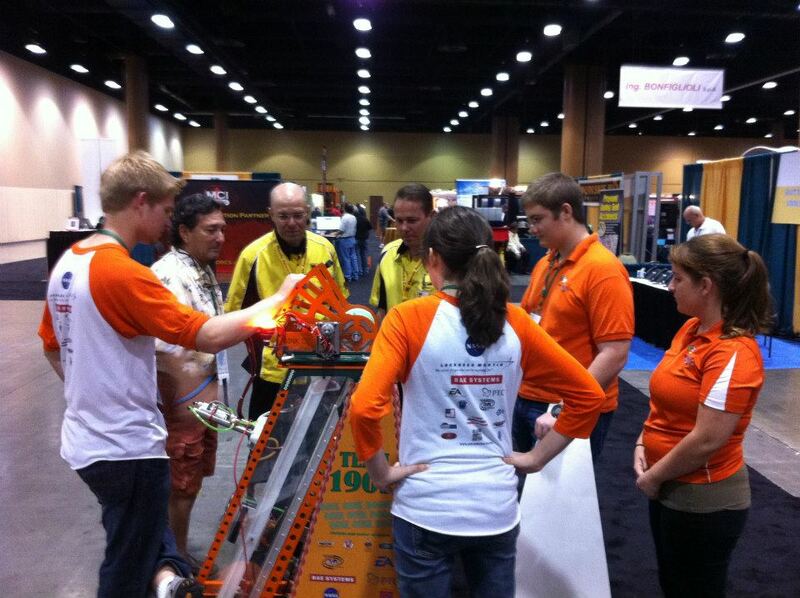 You will always see plenty of Exploding Bacon members volunteering at FIRST events.